Get creative and have fun together this summer with these fun printable activity sheets for children. Looking for fun activities to keep the kids busy over the summer holidays? Featuring some of their favourite characters, including Julia Donaldson and Axel Scheffler's The Gruffalo and Rod Campbell's Dear Zoo, these free printable colouring sheets, puzzles and craft activities for children will keep them (and you!) entertained for hours. 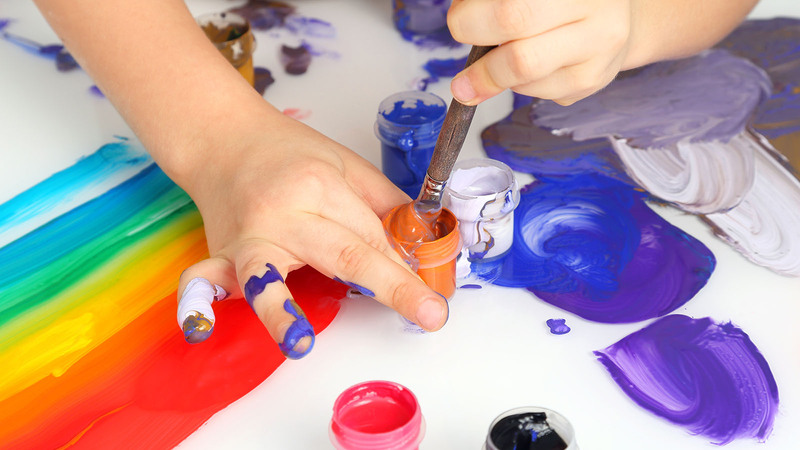 Children of all ages can get creative with fingerpaints. 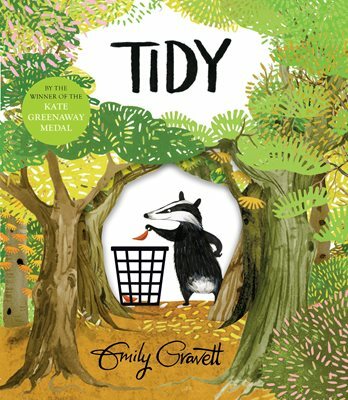 Download and print these free fingerpainting sheets and put the forest back together with Emily Gravett's Tidy. Get some inspiration for your fingerpaint forest in this video from Emily Gravett. Download and print these free colouring sheets and colour in The Gruffalo and The Gruffalo's Child. 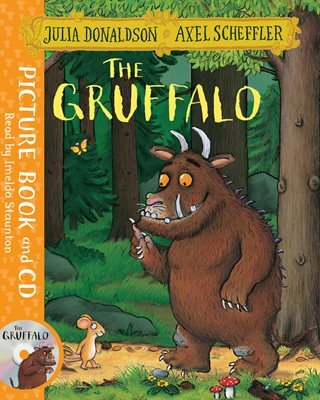 Listen along to Julia Donaldson and Axel Scheffler's story with The Gruffalo book and CD edition. Talk about your child's favourite books and draw their library with this downloadable activity sheet. 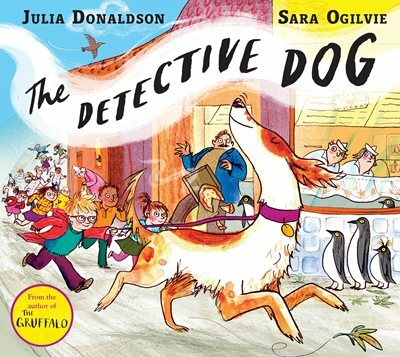 Buy The Detective Dog by Julia Donaldson and Sarah Ogilvie here. 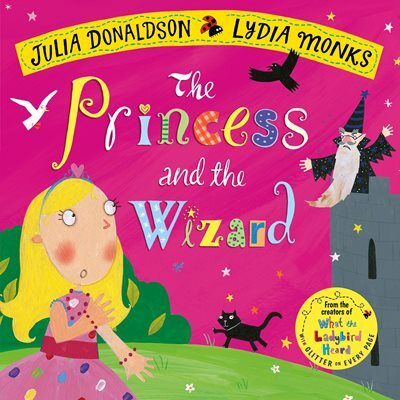 Download this puzzle sheet which features characters from The Princess and The Wizard by Julia Donaldson and Lydia Monks. 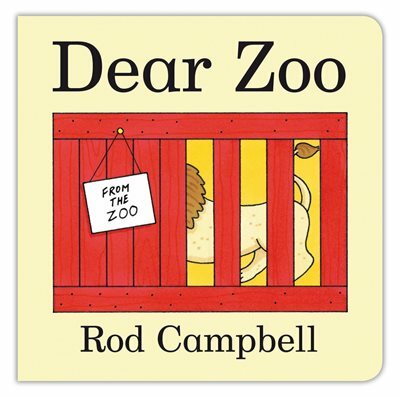 Draw the animals from Rod Campbell's Dear Zoo with this printable activity sheet. Visit the Dear Zoo & Friends website for more free activities for kids, to download and print. 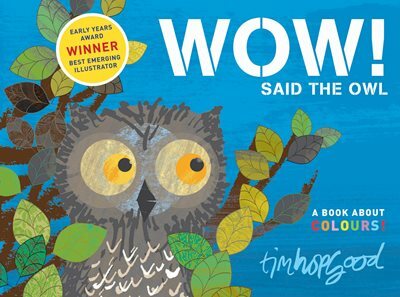 Get creative together and improve your child's knowledge of colours with this WOW! Said the Owl rainbow colouring sheet. 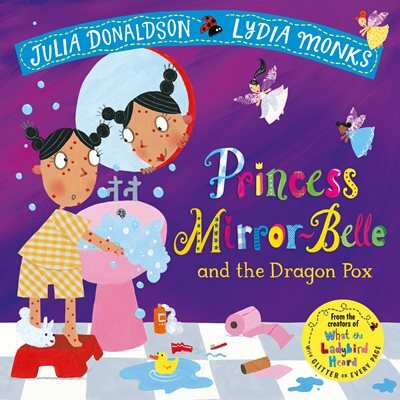 Draw, sketch or paint self-portraits with this downloadable activity sheet inspired by Julia Donaldson and Lydia Monks' Princess Mirror-Belle. 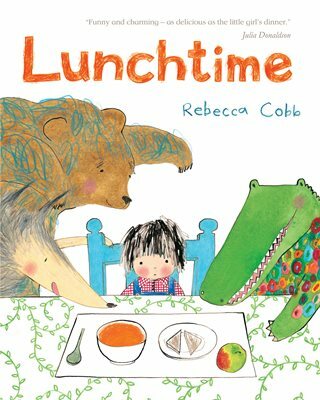 Talk about and draw your favourite meals together with this downloadable activity sheet, which features illustrations by Rebecca Cobb. Colour in, cut out and decorate a line of Julia Donaldson and Rebecca Cobb's The Paper Dolls with this downloadable template. 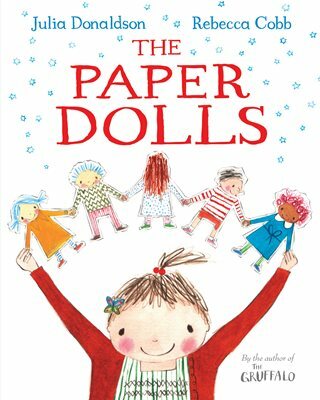 You could even use wool, string or tissue paper to make hair and clothes for your paper dolls. Doing word puzzles can help children to improve their reading skills and build on their vocabulary. 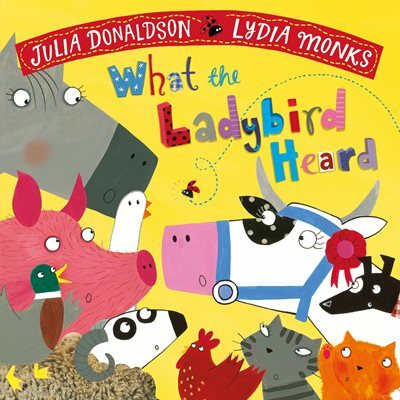 Download this free printable word search which features characters from What the Ladybird Heard by Julia Donaldson and Lydia Monks. Find hundreds more free to download kids activity sheets on the official The Gruffalo website.